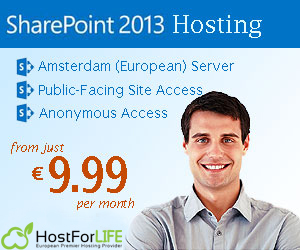 « SharePoint 2013 Hosting – HostForLIFE.eu : Is Server Side Code Dying Out In SharePoint? SharePoint 2013 Hosting – HostForLIFE.eu : How to set the list view scope in SharePoint Online using PnP PowerShell? You can download setup files from the releases section of the PnP PowerShell repository. Copy the below script and paste it in a notepad. Save the file as SetListView.ps1. Print article This entry was posted by Peter on July 18, 2018 at 2:47 am, and is filed under European SharePoint 2013 Hosting. Follow any responses to this post through RSS 2.0. You can leave a response or trackback from your own site.